Equip today's busy parents. 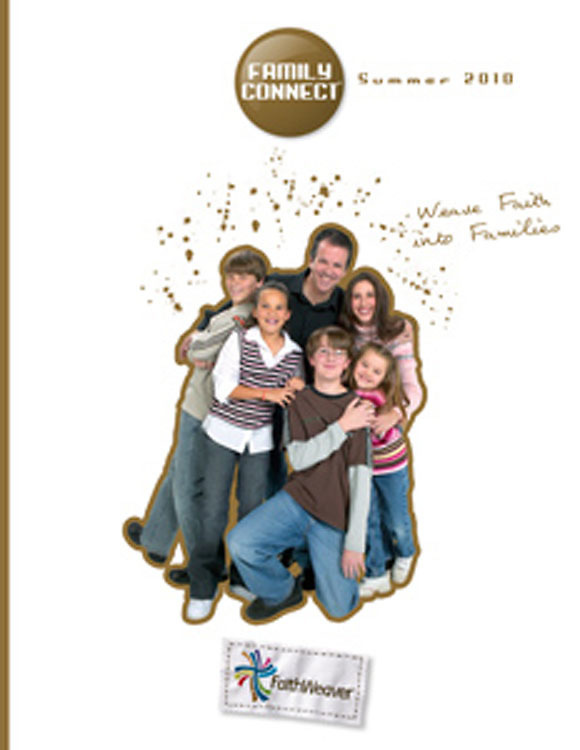 Give families an easy way to talk about their faith during the week. FamilyConnect helps families start spiritual conversations and gets families interacting. Each week, families get one easy-to-do idea that is designed especially for the busy families of today. Plus, these weekly pages reinforce what's being learned in FaithWeaver® Sunday School. It's easy to keep families connected, just e-mail it or print it out!